St Patrick’s Day is Less than one month away! 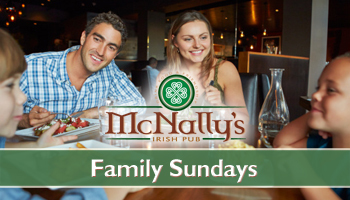 It’s time to start training, and McNally’s is here to help! Today is the Wet Dry Run for St. Patrick’s Day…we will call it St Practice Day.